Visit our Makerspaces: BLDG 61 and The Digital Foundry. 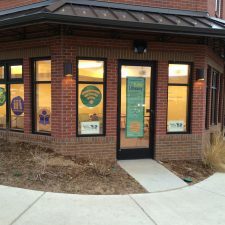 Get the latest information on the new North Boulder Branch Library. Limited parking, including wheelchair accessible, is available, see parking map.